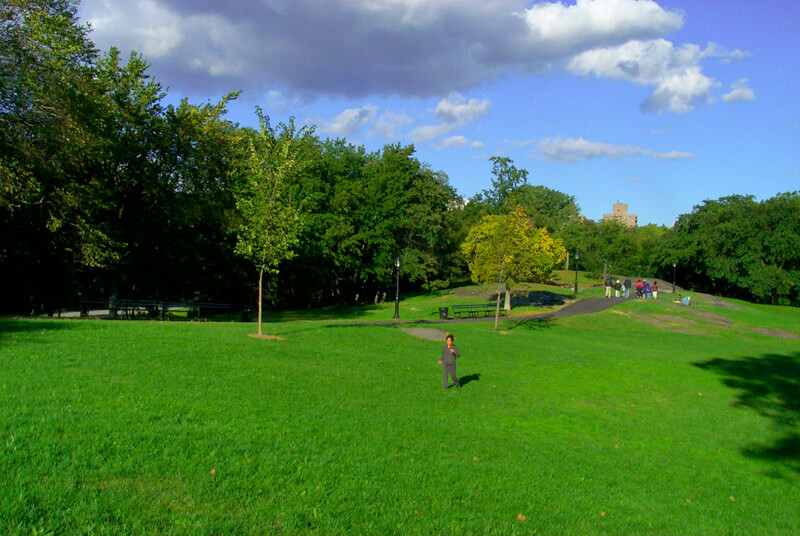 Miami In Focus Photo Gallery of the North Meadow C96-102 in Central Park. 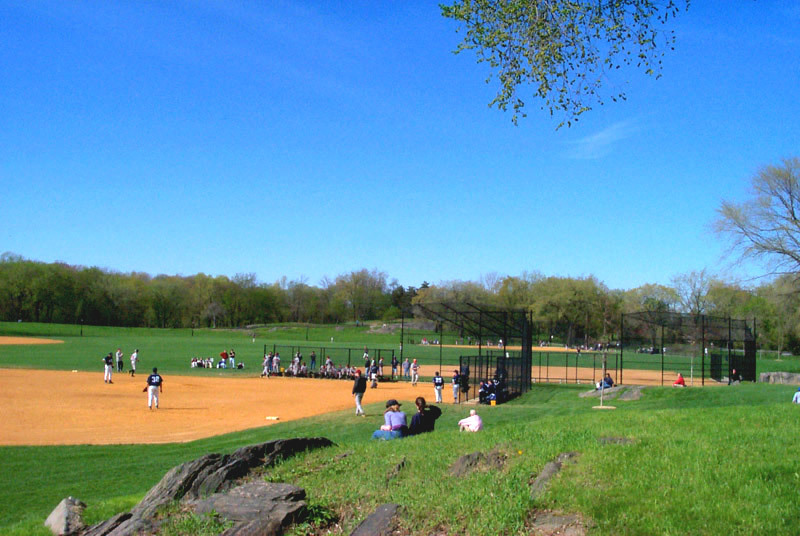 The North Meadow, with its 16-acres of lawn and twelve official ballfields, is the largest and most spectacular open space in Central Park. There are seven baseball and five softball fields. 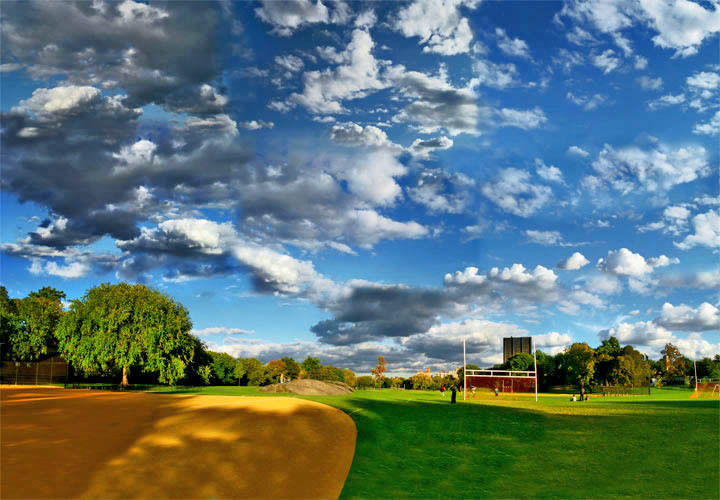 In the autumn these fields are converted into six fields for soccer or touch football. With its gently sloping inclines onlookers can enjoy the game from a restful spot nearby. Unique to the North Meadow are the numerous bedrock outcroppings making for the perfect lookout points at various spots in this expansive space.